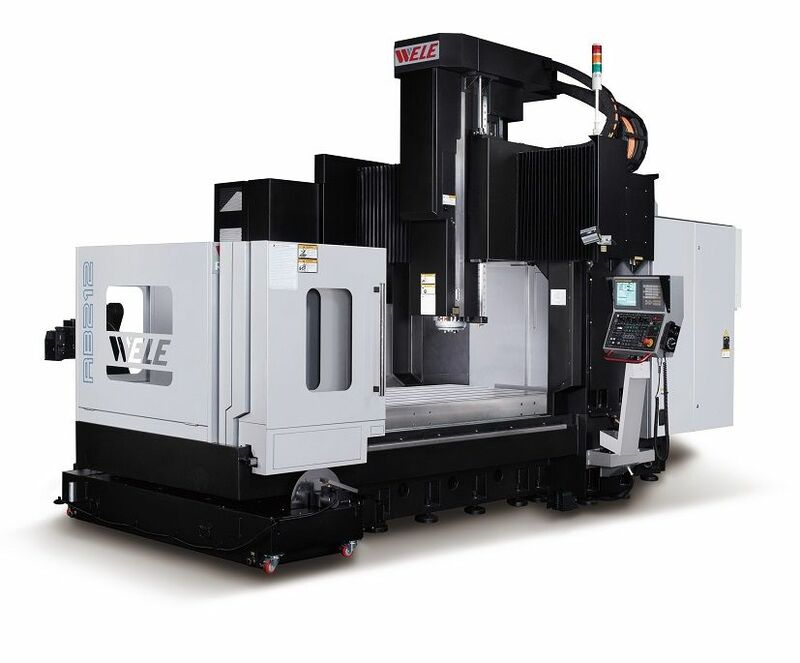 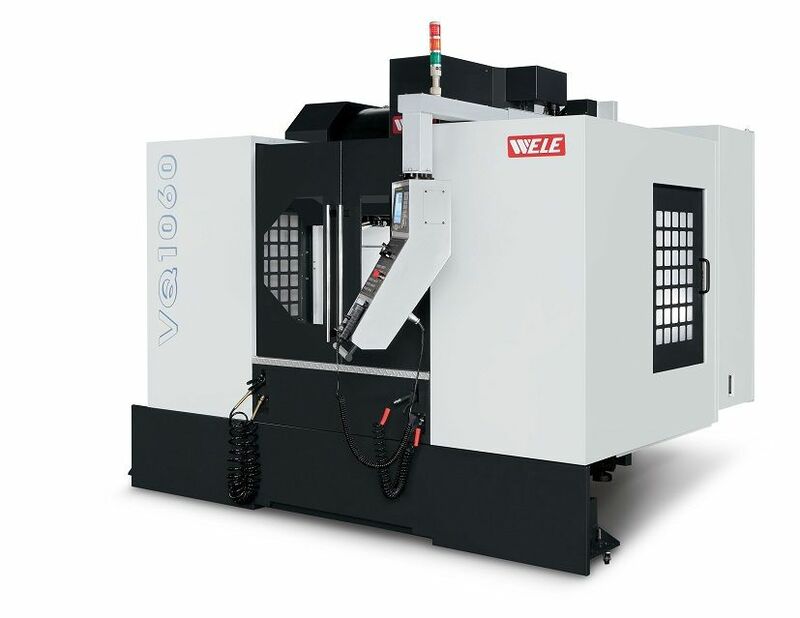 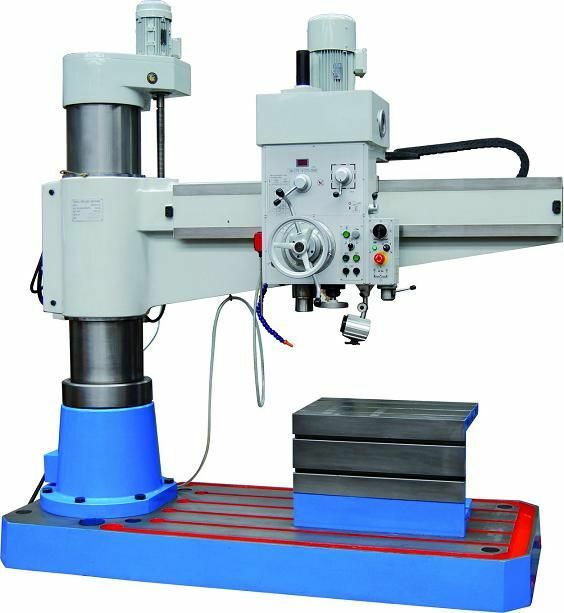 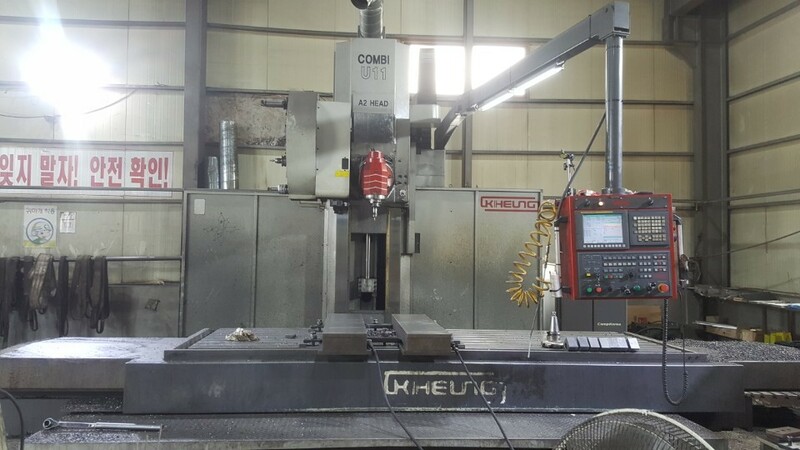 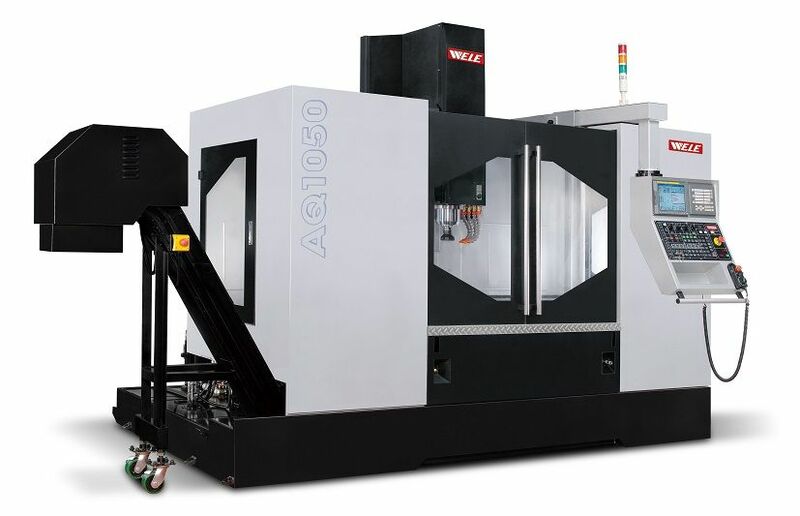 NEW Hermle C42/MT CNC Vertical 5 Axis Machining Centre. 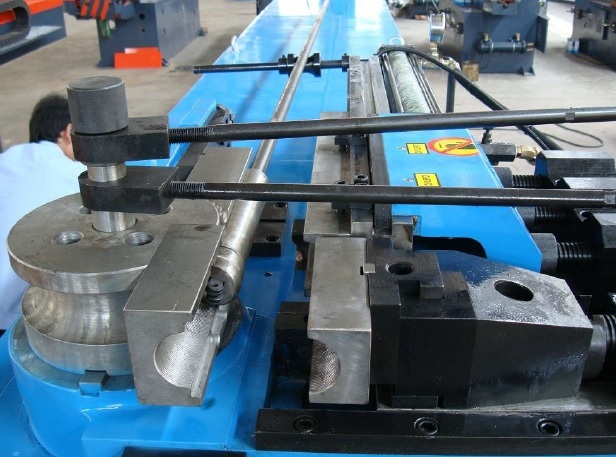 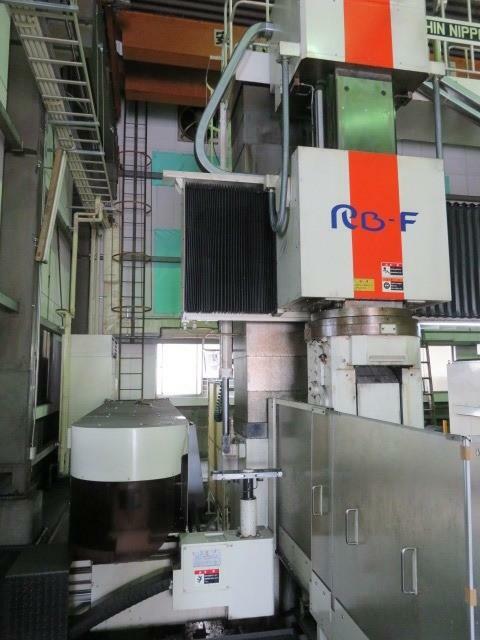 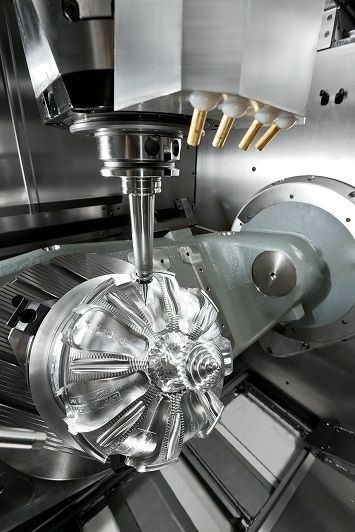 - Table with torque: 750mm diam. 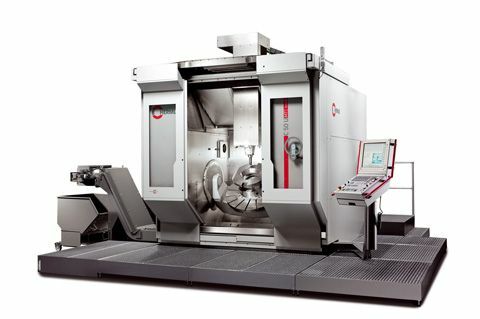 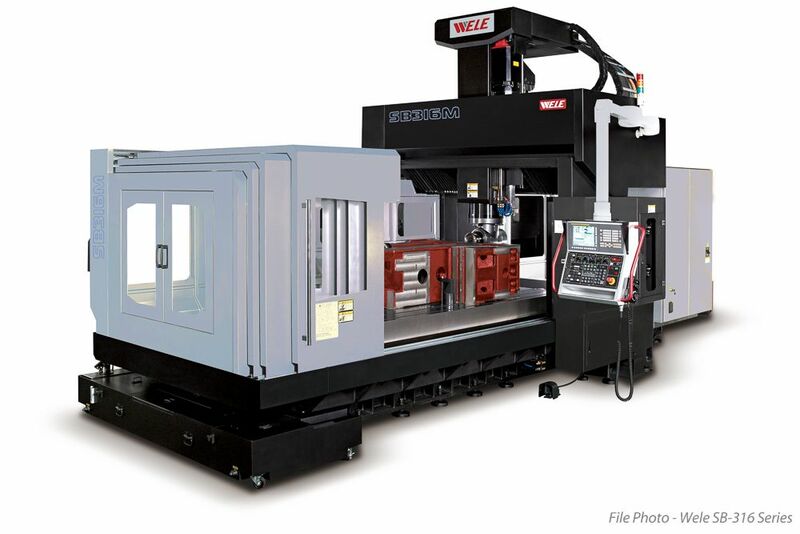 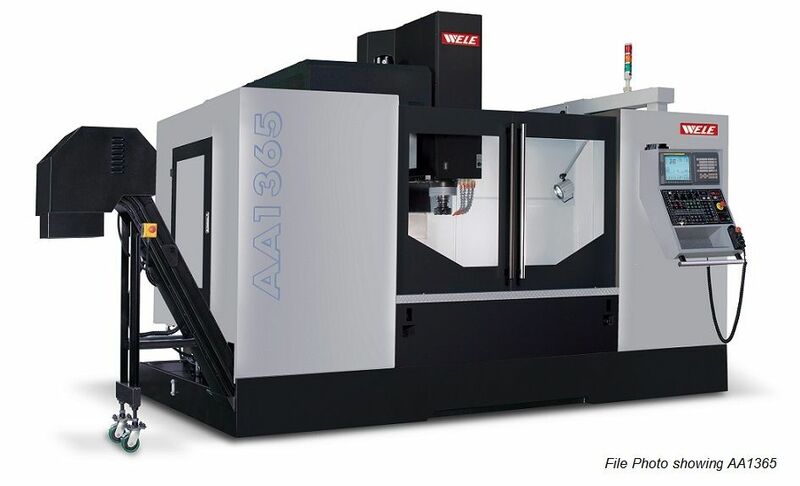 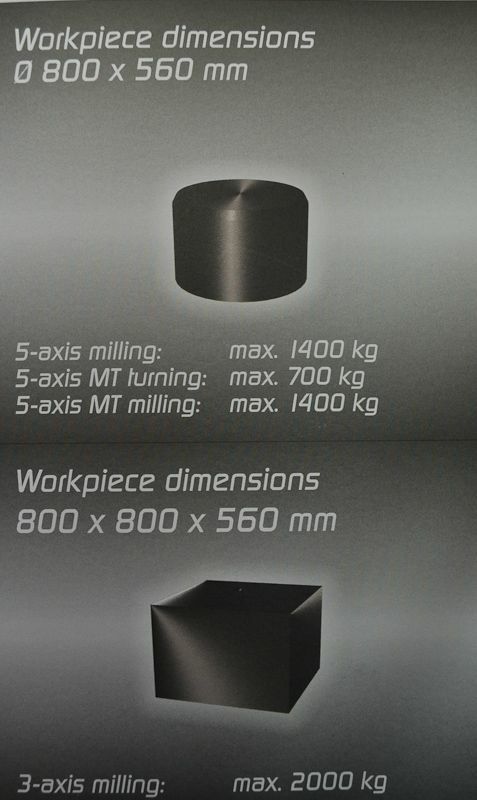 The highly dynamic machining centre, refined and enhanced for 5 axes - 5 side machining. 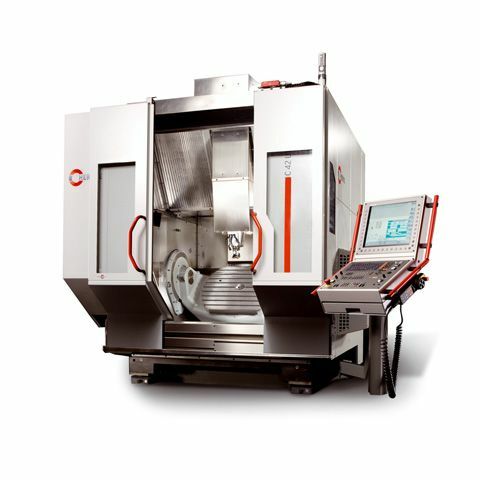 Features galore to ensure high precision, cost effective part production. 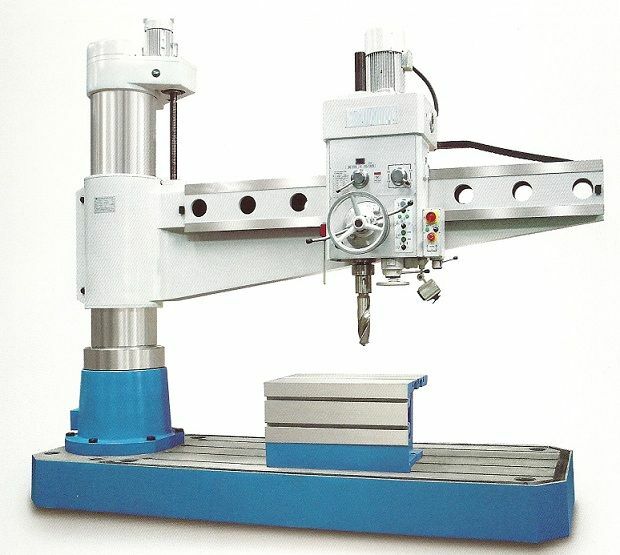 Wide range of automation solutions extends the application range many times over.